Art that is useful and inexpensive. There’s an idea. Lots of artists tell me that art has been hijacked by people in museums and galleries who have narrow ideas of what art is and who gets to create and see it. Recessions are like a lot of things in life, sparking good and bad things in their wake. Art, like writing, is changing. People who change with it have no choice but to get creative. 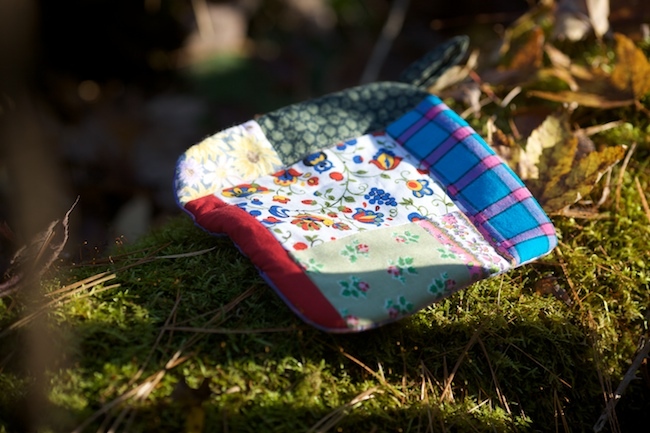 Enter potholders, symbol of our times.